The Canadian Centre for Policy Alternatives (CCPA) is a registered non-profit charity. We depend on thousands of individual supporters across Canada, as well as academic/research grants and project-based funding, and support from a broad spectrum of civil society organizations representing millions of Canadians. For more than 30 years, CCPA supporters have been helping to build the strongest and most influential progressive think tank in Canada. We are deeply grateful for the generous contributions of 11,242 individual supporters across Canada in 2016. Their support allows us to take on important research initiatives at the national, international, provincial and municipal levels. It also allows us to make our research available free online, so that anyone can access the strong evidence and arguments we make for social change. The CCPA receives support from a broad spectrum of civil society organizations representing millions of Canadians. 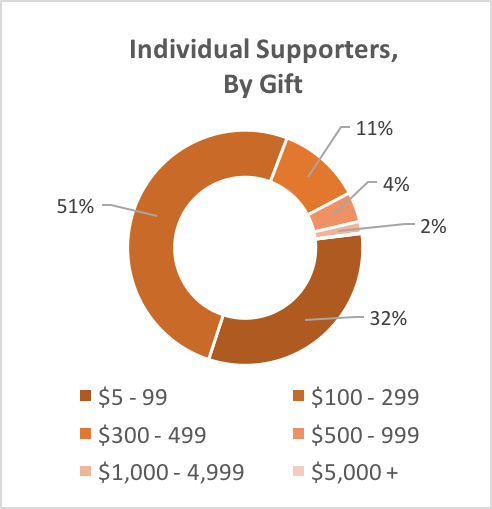 In 2016, we were fortunate to receive contributions from 328 organizational supporters. This generous support enables us to devote significant resources to producing original, independent research, to busting myths and balancing public debate, and to promoting practical and progressive policy solutions that show that we can afford to build a more just and sustainable Canada—and that our economy will be stronger for it. 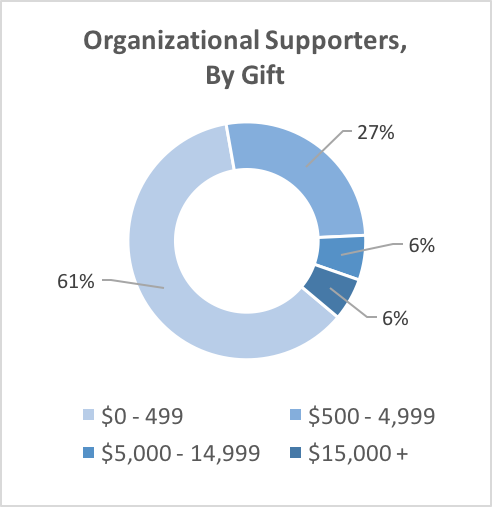 Click here for a list of organizational supporters who have contributed to the CCPA in amounts over $15,000. 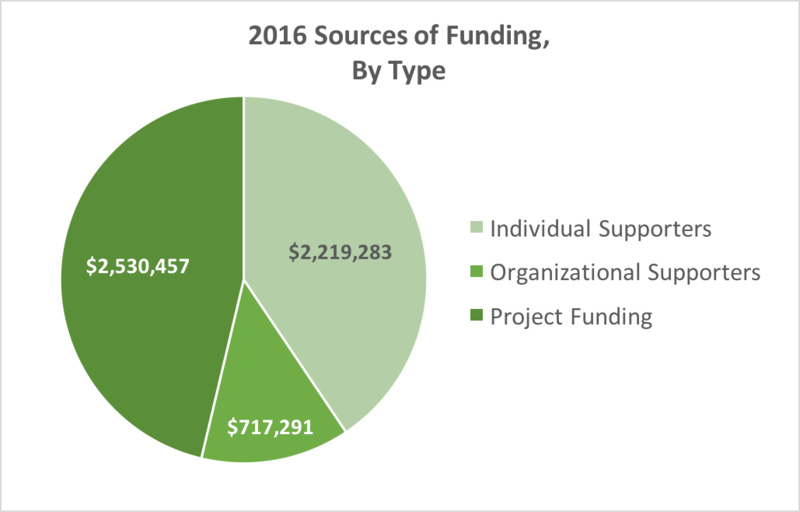 The CCPA receives funding for a wide range of research projects from research granting agencies, charitable foundations, and organizational supporters. Our projects enable us to broaden the scope of our research and to lead the way on emerging national, provincial and municipal issues. Details of our projects are available here.